Transform your faithful collie into a red setter with this amazing potion. Just let your dog have a sip when he's lying in his basket in the Sanctuary. This item will be added to your gift queue in the Sanctuary, and will be available when it's unlocked in the storyline. 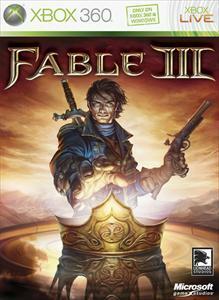 Please be aware that retail copies of Fable III contain a code to receive this potion and you may already own it.